Dive into the heart of France's wine country as you travel the famous Route des Chateaux of the Medoc Peninsula. 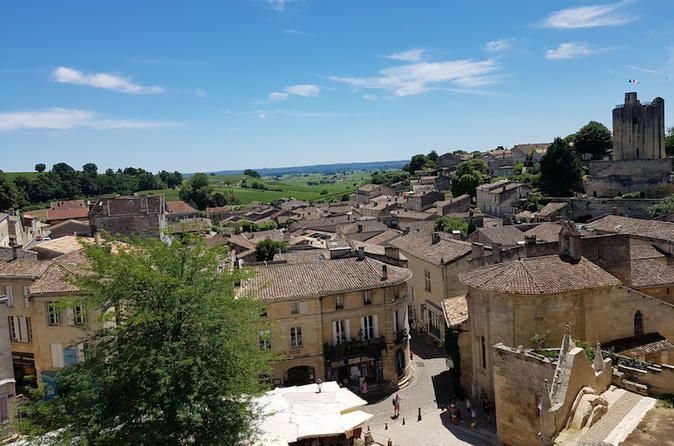 Surrounded on all sides by sprawling vineyards and castle-like mansions, the route takes you through various prestigious appellations, and past the stunning scenes of the Medoc. Meet with your private driver at the Bordeaux Port to begin your adventure into Medoc wine region. You will travel along the stunning Route des Chateaux that runs a length of 50 miles through the Médoc peninsula. 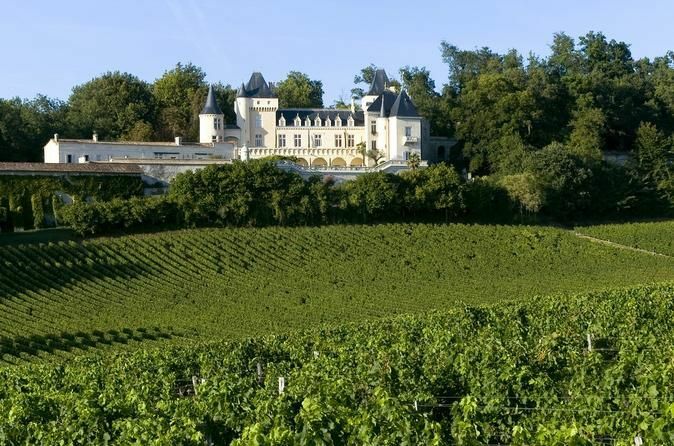 Surrounded on all sides by verdant seas of vineyards, punctuated by gorgeous castles, the drive itself is quite amazing. 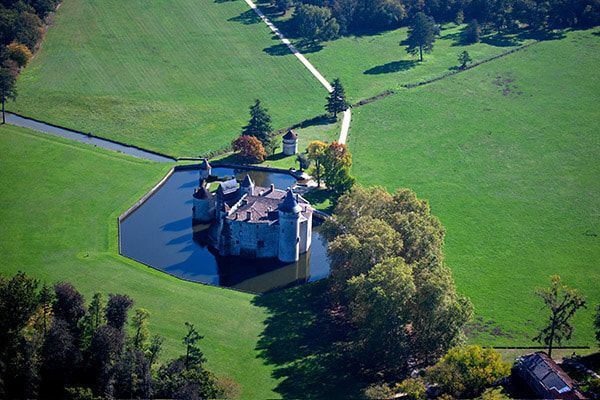 Discover the most prestigious Châteaux of the appellation such as Margaux, Mouton Rothschild, Latour, and many others. Stop into three properties for a visit of the castles and informative tours of their wine cellars. 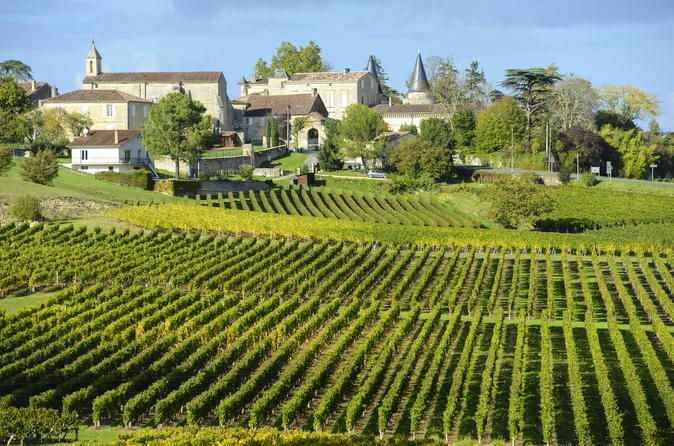 Enjoy tasting a few of France's best varietals on this absolutely lavish day trip. At the end of your excursion into the Medoc, your private driver will return you to the Bordeaux Port.